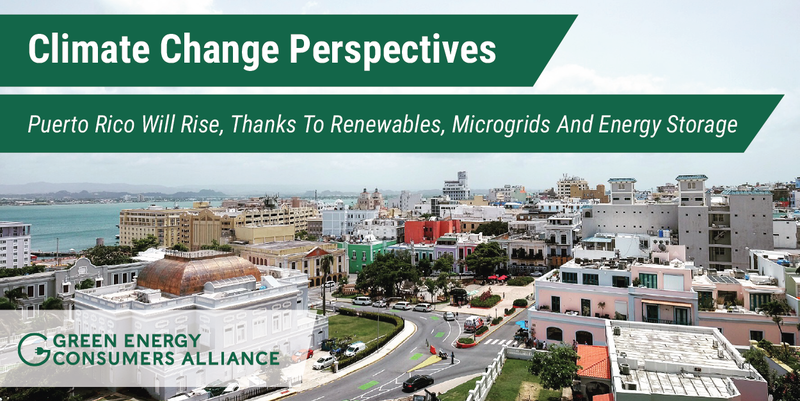 Community Choice Aggregation: Challenges, Opportunities, and Impacts on Renewable Energy Markets is the latest report released by the National Renewable Energy Laboratory (NREL). 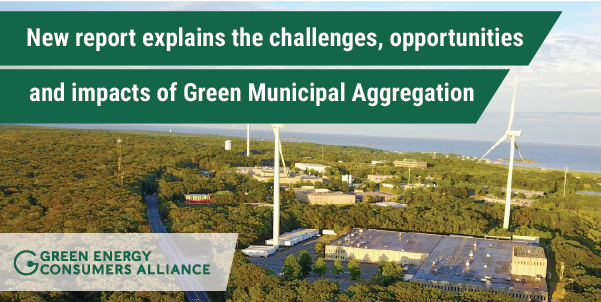 Highlighted in the report are the benefits that aggregation delivers to communities – savings and price stability. But the report also sheds light on how CCAs are reshaping the dynamics of customer electricity supply and demand. Here we summarize NREL’s findings. The first thing most people do when they walk into a room is to turn the lights on. But most people do not think of how that power got there and where it came from. In reality, electricity is a complex system responsible for the generation, transmission and distribution of electrons. So how do we know if the electricity we’re using came from renewable energy or not? The answer: Renewable Energy Certificates (RECs). But in order to understand how RECs work and how they do their part to clean our grid, we must first understand how the grid brings electricity to our homes and businesses, and how it operates as a whole. Yaima Braga is our Energy Programs Manager. Solar projects have been popping up all over Rhode Island. This has been due to the enhancement of the Renewable Energy Standard and the Renewable Energy Growth program, as well as a recent call from Governor Gina Raimondo to have 1,000 Megawatts of renewable energy within the state by the end of 2020. We are excited about the possibilities these policy measures create for new, properly-sited projects.